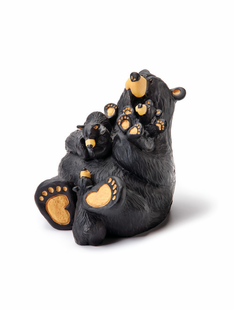 Jeff Fleming is a Montana-born artist and true outdoorsman. 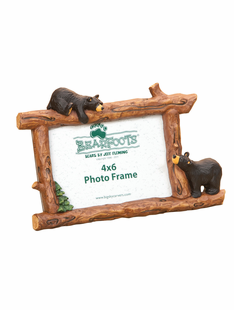 Surrounded by the wilderness his whole life, his love for bears and the outdoors inspired him to create the Bearfoots™ collection of black bear carvings and cabin décor that have been sold and collected all around the world. 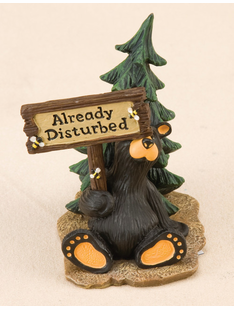 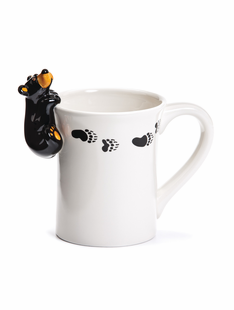 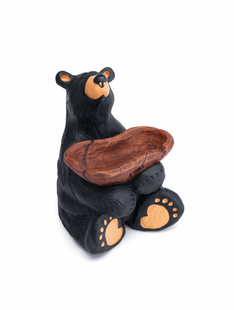 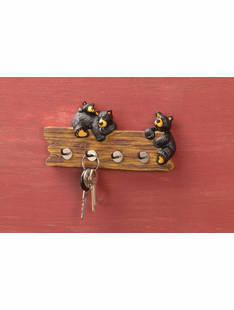 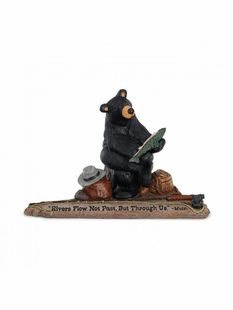 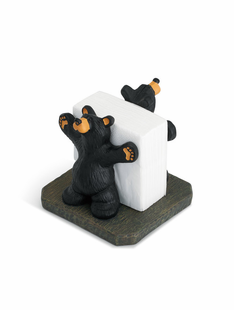 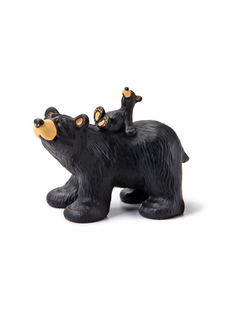 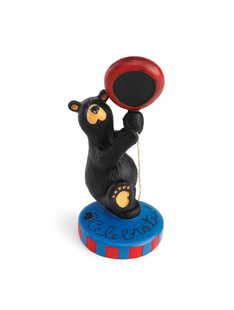 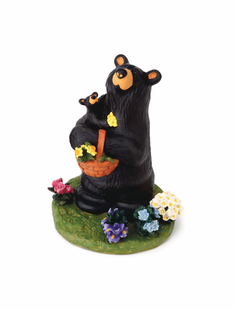 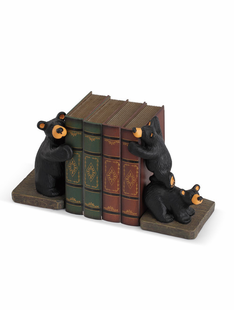 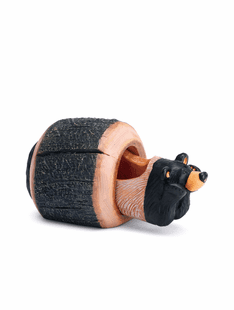 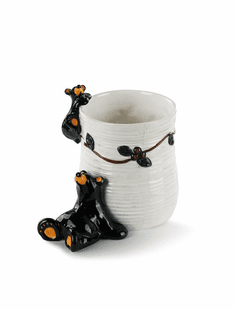 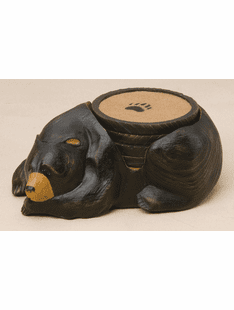 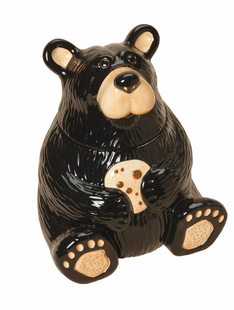 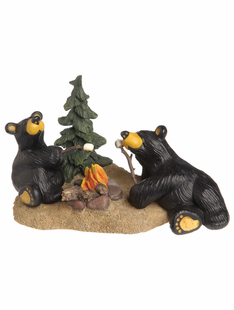 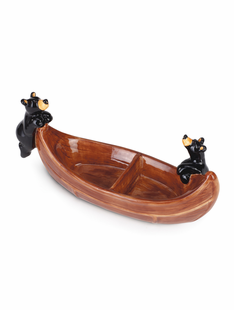 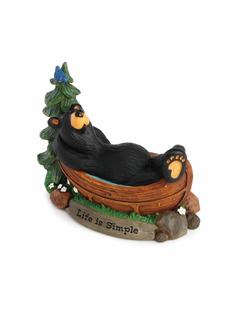 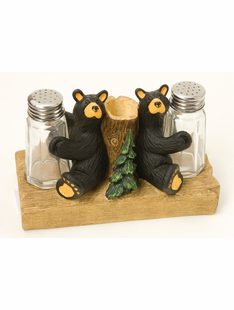 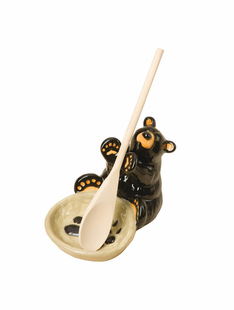 From napkin holders and cookie jars to bookends and photo frames, the whimsical black bear décor adds personality and natural flair to any home or cabin. 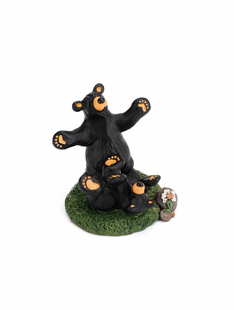 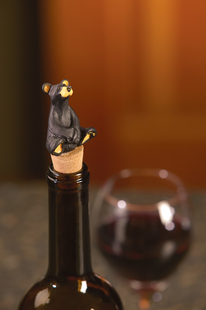 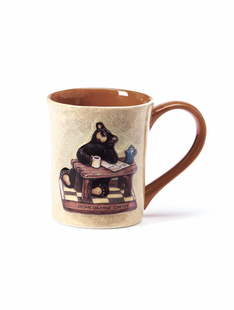 There are Bearfoots figurines for all special occasions! 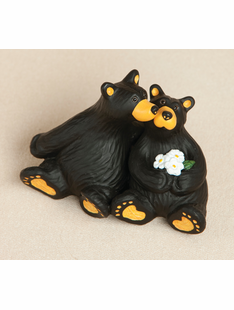 The wedding couple figurine makes for a beautiful, sentimental wedding gift or cake topper. 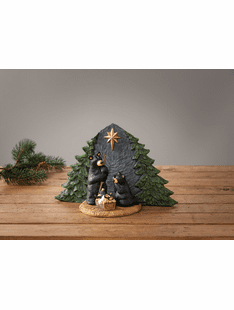 The Forest Nativity Set is a lovable, cute figurine during the holiday time. 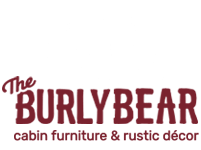 You are sure to find the perfect addition to your rustic home décor when you shop at The Burly Bear. 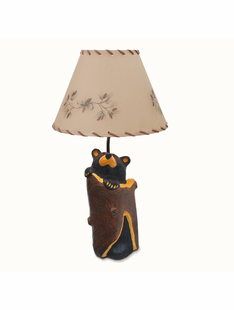 Our retail store is located in Pinetop, Arizona and we ship around the world. 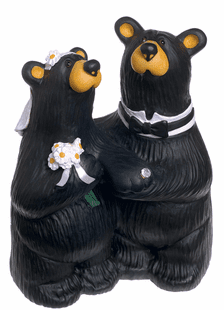 Please don’t hesitate to contact us with any questions or comments. 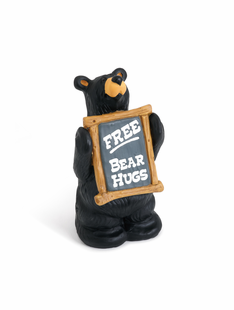 Call us at 928-367-2327 or email us at info@theburlybear.com.